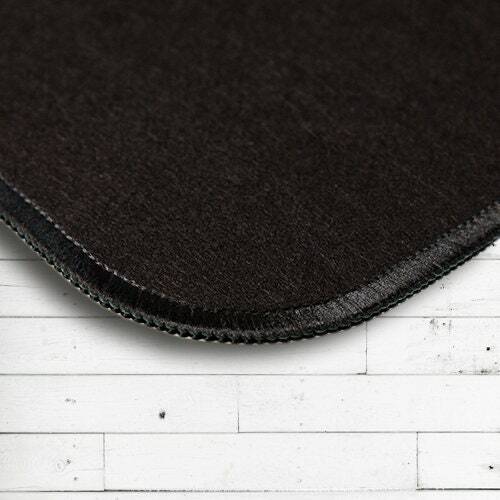 We create your own personal mat set for your car. 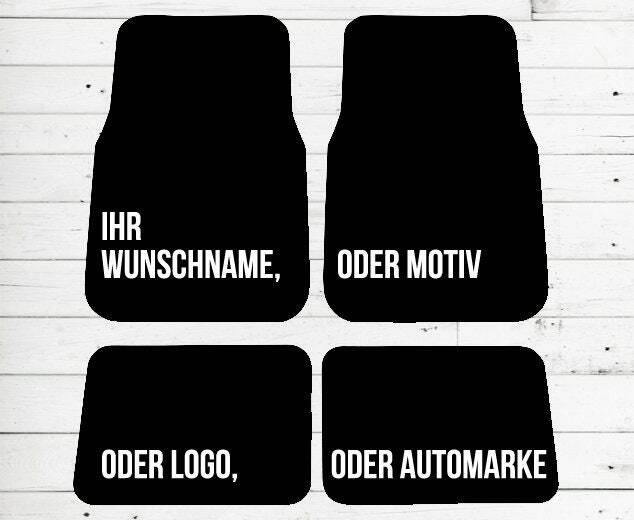 Fully customizable with your name, first name, surname, motif, car brand, logo or desired text. Front seats 44 x 63 cm, 3 mm dia. Hecksitze 30 x 44 cm, 3 mm dia.